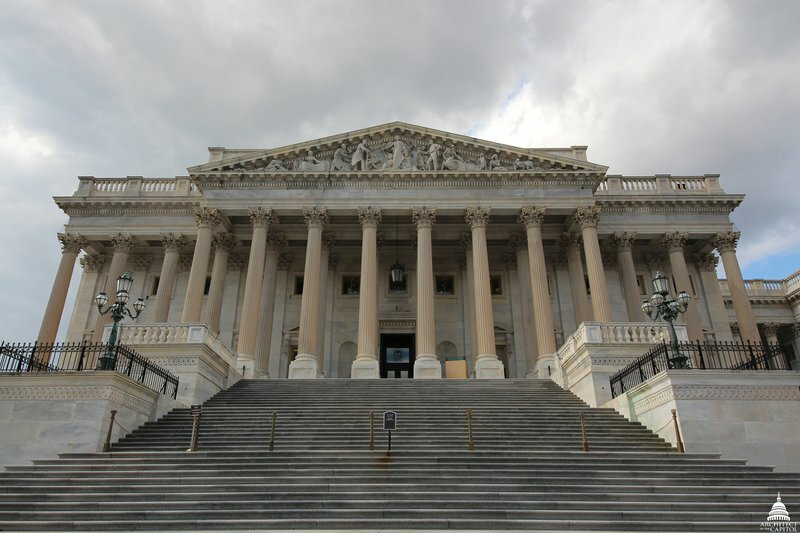 Yesterday, the House of Representatives overwhelmingly passed the Email Privacy Act (H.R. 387) by a voice vote with no objections. This bill passed the House of Representatives unanimously last year. It will close a loophole in the 30-year-old Electronic Communications Privacy Act of 1986 which now allows law enforcement to obtain the content of internet users’ communications without a warrant after 180 days. The Email Privacy Act establishes a warrant-for-content requirement no matter how old the communication is. This bill would bring the law into line with the requirements of the Fourth Amendment and the modern privacy expectations of people who increasingly store private communications, documents and pictures in the Internet ‘cloud’ and expect that their information will be safe against unreasonable searches and seizures. New America’s Open Technology Institute supports the Email Privacy Act. The following statement can be attributed to Ross Schulman, Senior Counsel at OTI.